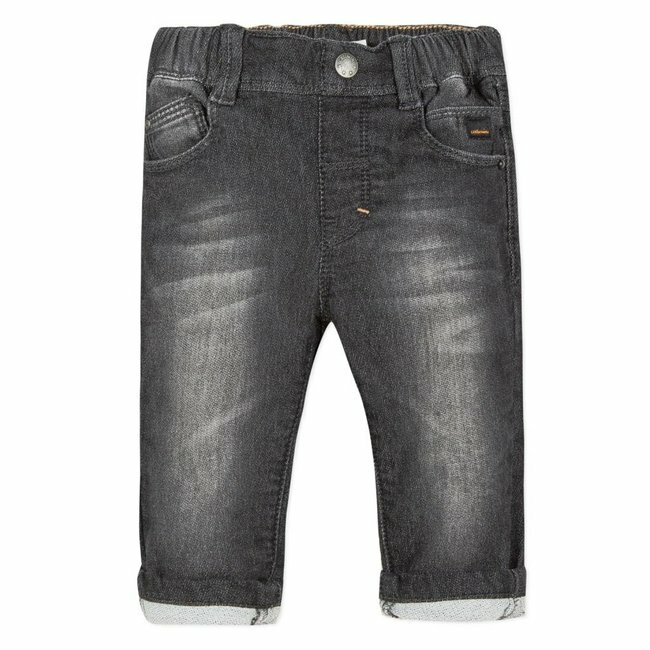 TODDLER NAVY BLUE PIQUÉ BERMUDA SHORTS | CATIMINI CANADA - Kidz Global Apparel Ltd.
For a sporty, urban look, these little boys' straight-cut Bermuda shorts are made using a soft, plain navy blue piqué weave. 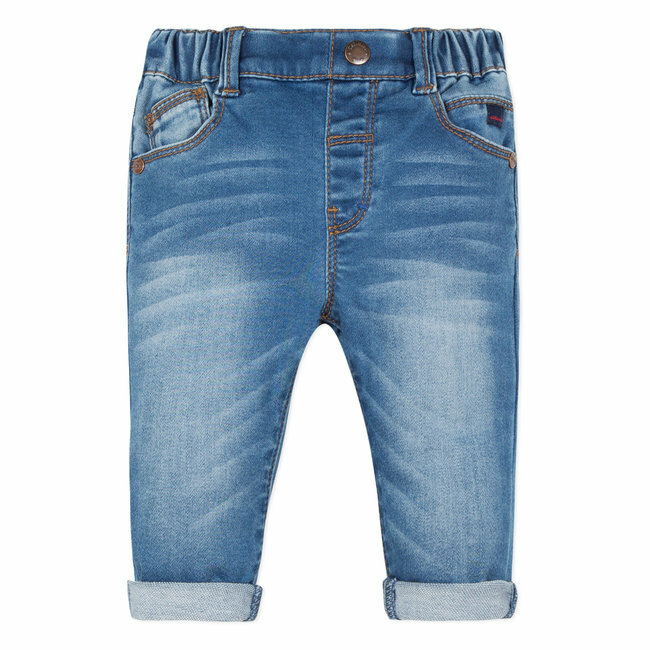 Comfortable plain elasticated ribbed waist with a patterned drawstring to tie at the front. 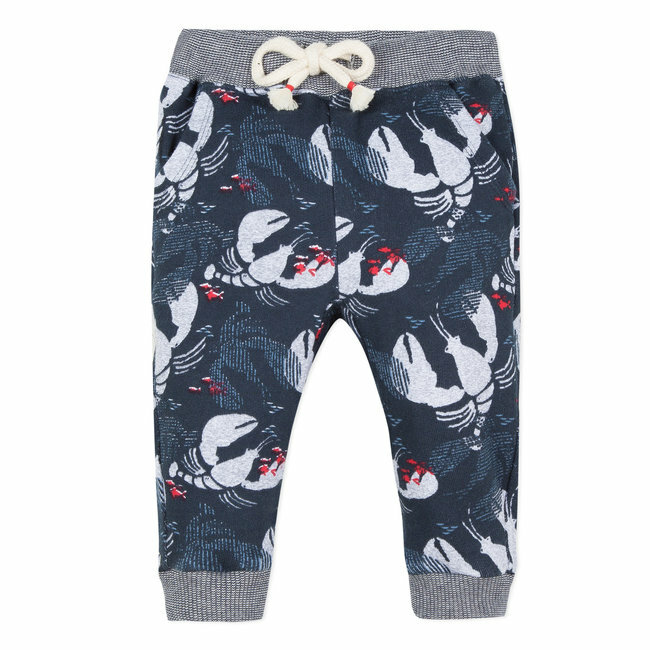 2 front pockets, 2 patch pockets on th Read more..
For a sporty, urban look, these little boys' straight-cut Bermuda shorts are made using a soft, plain navy blue piqué weave. 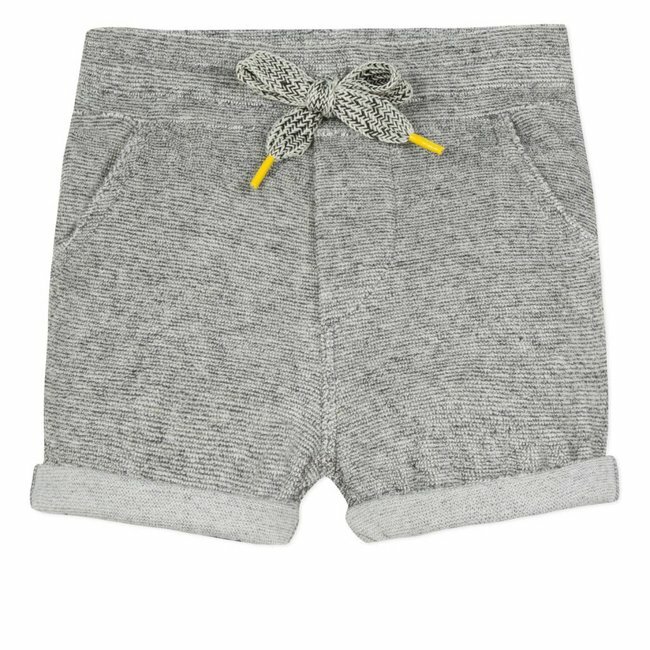 Comfortable plain elasticated ribbed waist with a patterned drawstring to tie at the front. 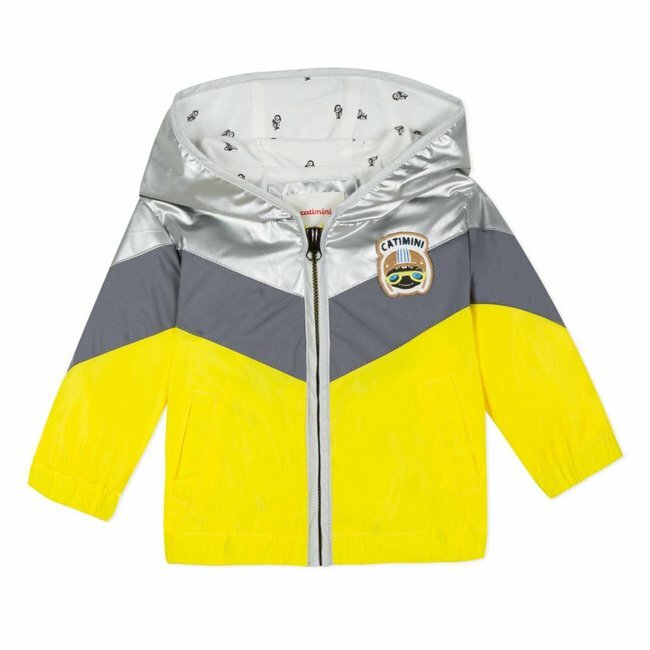 2 front pockets, 2 patch pockets on the back. High back. Catimini signature. 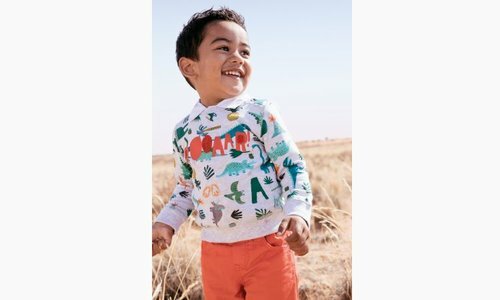 5-pocket Bermuda shorts for casual kids' looks. 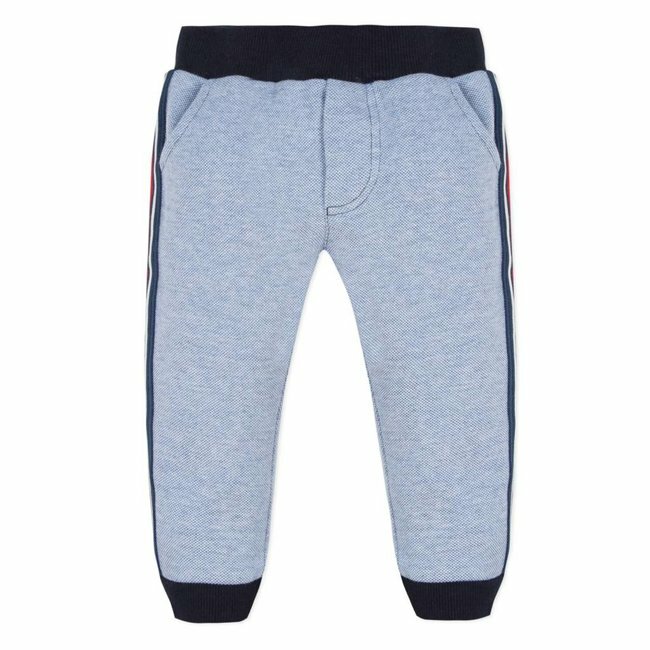 Made from ov..
Neo jogging pants for boys, in a comfortable fleece, with a ..